Burst Pipe? Call Dublin Plumbers and we will respond in a jiffy. We cover all areas throughout Dublin and can be with you in no time! 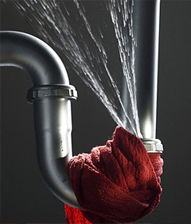 Call one of our expert friendly plumbers to have that burst pipe dealt with in no time!